Helical is pleased to announce that WeWork, a leading global provider of flexible, collaborative co-working space, are moving into Floors 1 to 6 of The Tower once the building is completed in 2018. 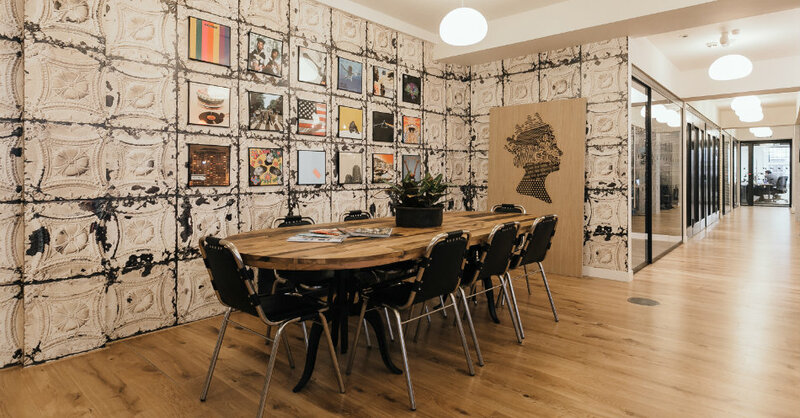 The Tower’s modern design and strong location directly next to Old Street roundabout is ideally suited to a company like WeWork which is looking for flexible, spacious and well-connected premises as it continues to expand its Tech City footprint. The Bower will add to WeWork’s portfolio of eleven currently operating locations, as well as additional signed locations across London. The space at the Bower will have the capacity for around 1,000 WeWork members, and will expand WeWork’s presence in Tech City, an area that has been of high interest to WeWork members and potential members.